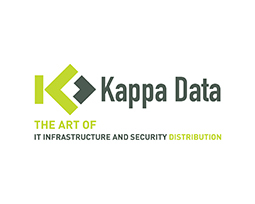 Kappa Data is a Belgium based hardware vendor and valuable business partner of Picopoint. Case Provision of high quality wireless access for business customers of Kappa Data. Objective Offering of branded guest access and other services of the Gatekeeper (marketing) platform to Kappa Data’s business customers. Result Connecting several business customers of Kappa Data to the Gatekeeper (marketing) platform.